Australians are avidly embracing the Halloween tradition more than ever before. It’s a good excuse to get creative, dress up, indulge and have fun. 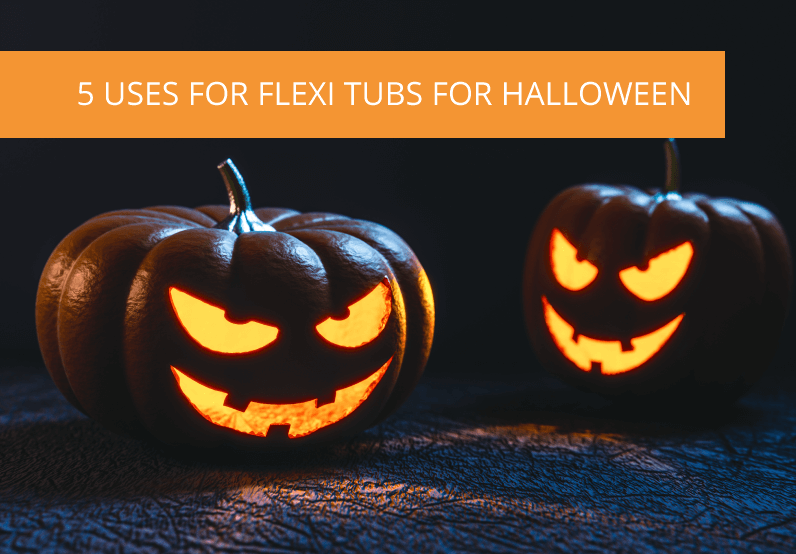 With the upcoming festivities and many households preparing for parties and trick-or-treating adventures, we’ve put together 5 ways Flexi Tubs will come in handy during the Halloween mayhem. With easy grab handles, the 16L Flexi Tub is ideal for trick-or-treating. Made out of food safe, 100% BPA-free plastic, the Flexi Tub is safe to fill up with your ghoulish edibles. Multiple kids? Multiple costumes? It’s not as scary as it sounds. Lightweight, flexible and strong, the 42L Flexi Tub is available in multiple colours, ideal for costume coordination. 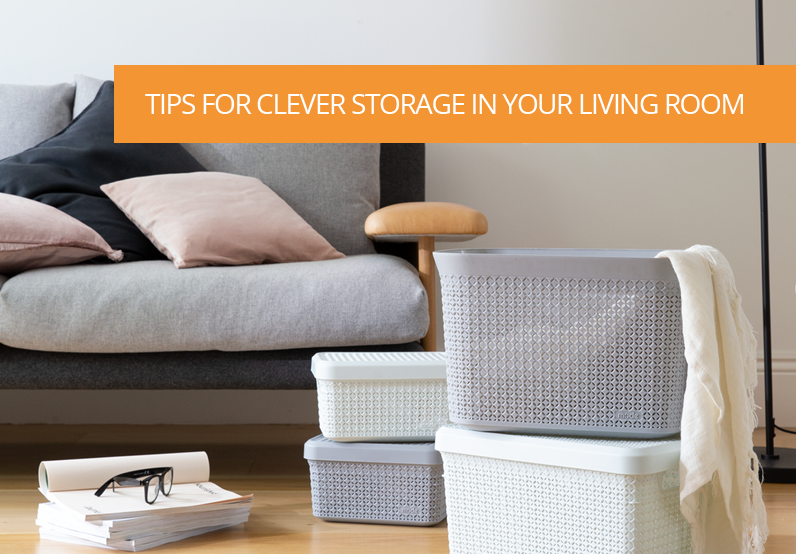 Not only that, it’s perfect for sorting and storing, making the clean-up after dress-ups that little bit more bearable. 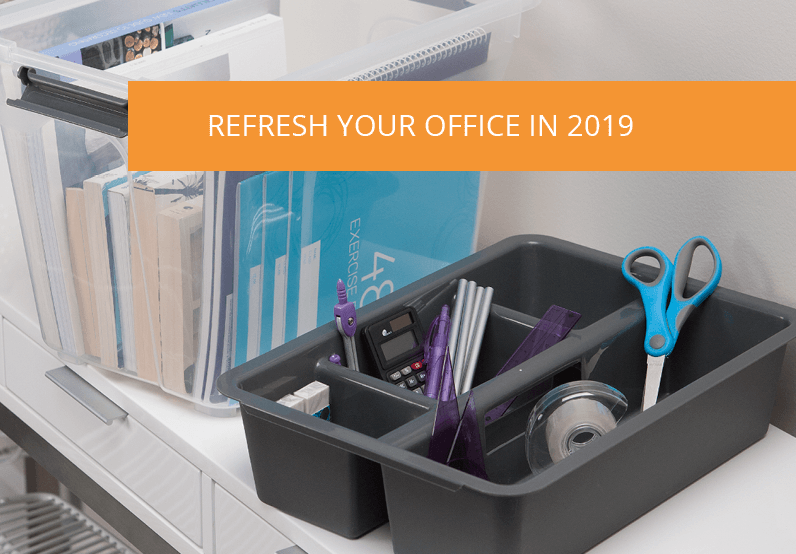 The Flexi Tub Oblong is ideal for storing seasonal decorations. As it’s shallow in height, this tub is great for keeping hanging decorations safe all year-round, especially those prone to getting tangled. Where there are kids and toys, there is always chaos. Consider using the 60L Flexi Tub as a toy box for Halloween gatherings. 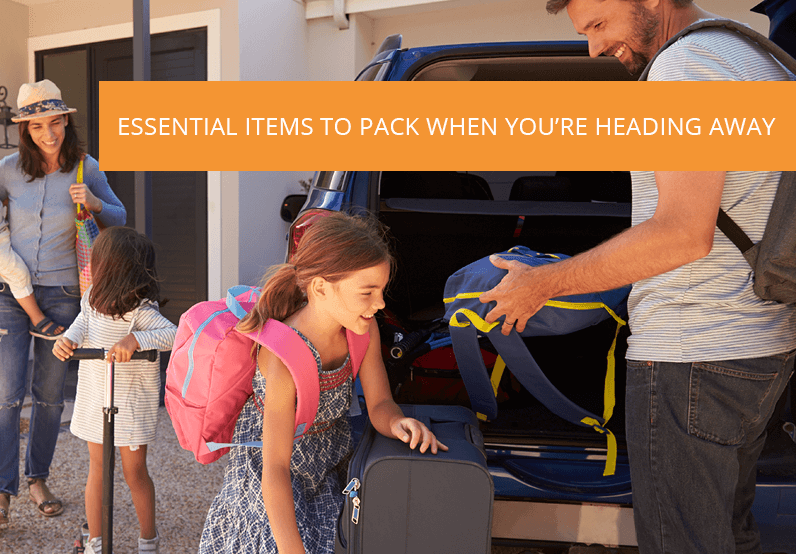 Save yourself a frightful mess by only bringing some of the toys out – a simple way of containing the mess and easing the aftermath. 100% BPA-free and easy to wipe down with a cloth, the Premium Flexi Tub makes a fantastic drinks cooler - simply fill it up with ice and stock it with your favourite beverages. 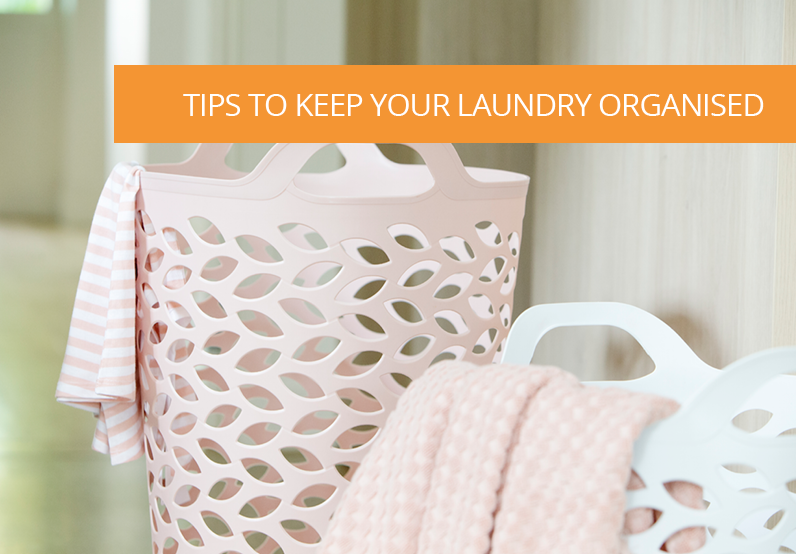 The plug allows for easy draining when you’re done, reducing the need for heavy lifting. Suitable for both indoor and outdoor use, the Flexi Tub is both durable and UV resistant. 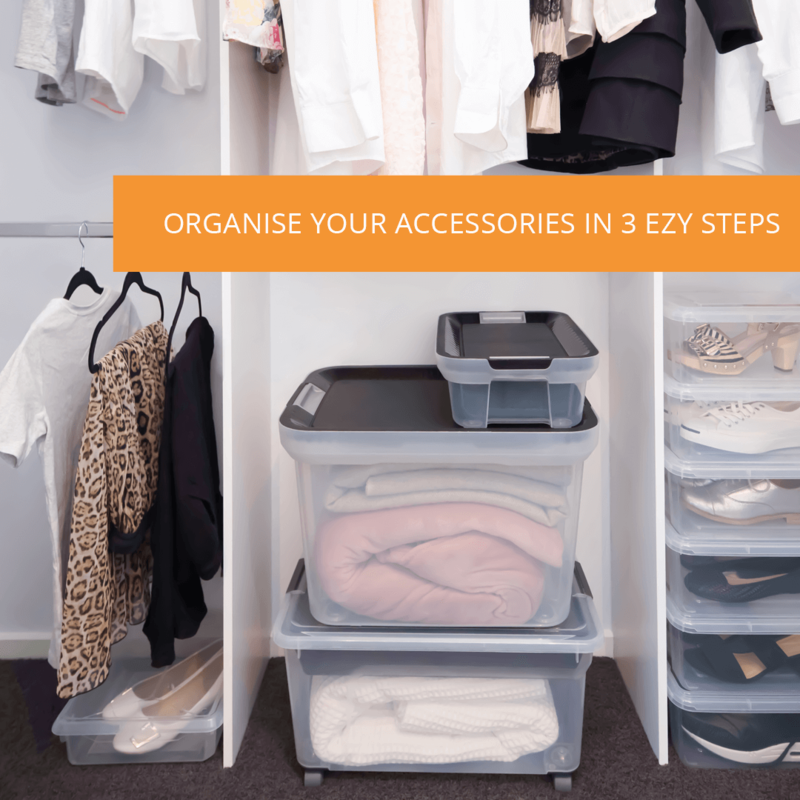 The Ezy Storage Flexi Tubs are available in 16L, 42L, 26L and 60L variations. Click here to view the whole range.